3 posts for tag: "video"
When I (Laci) had a day-long workshop scheduled to be held early in the morning in Santa Monica, I knew that it would be a challenge to make it into the city from our home without encountering hours worth of traffic. 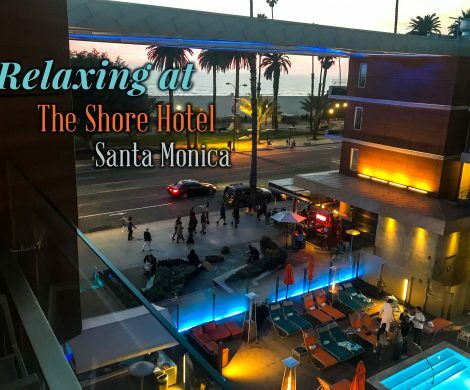 Hmm, I thought…what if I just stayed right there the night before, and made it a little “Mama beach getaway?” I roped in a friend who was also headed to the same workshop, and we started searching online for the perfect place for a girl’s night. 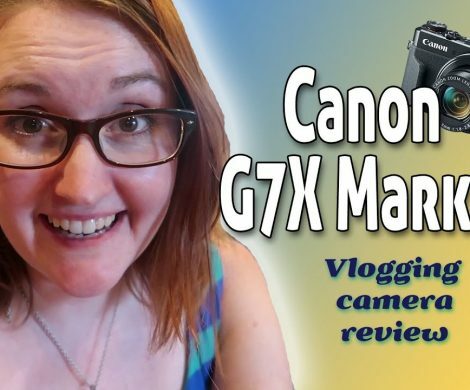 In our search to find the best vlogging camera, we compare the top two choices: the Canon G7X Mark II vs. the Canon EOS M6 Mirrorless Camera. 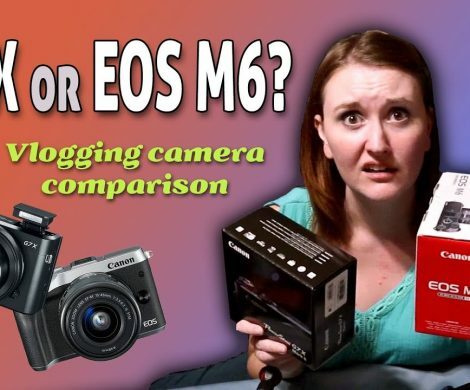 Read Pros and Cons, and see which is now the favorite camera being used for our blog/vlog. When we decided to create a dedicated blog for all our adventures, we quickly realized that we would need to upgrade some of our camera gear. Sure, we could always use our trusty iPhones (the cameras are actually quite good), but sometimes you want the ability to access more features and not drain your phone battery. or experience you’d like us to feature? Welcome! We're the Morgans. 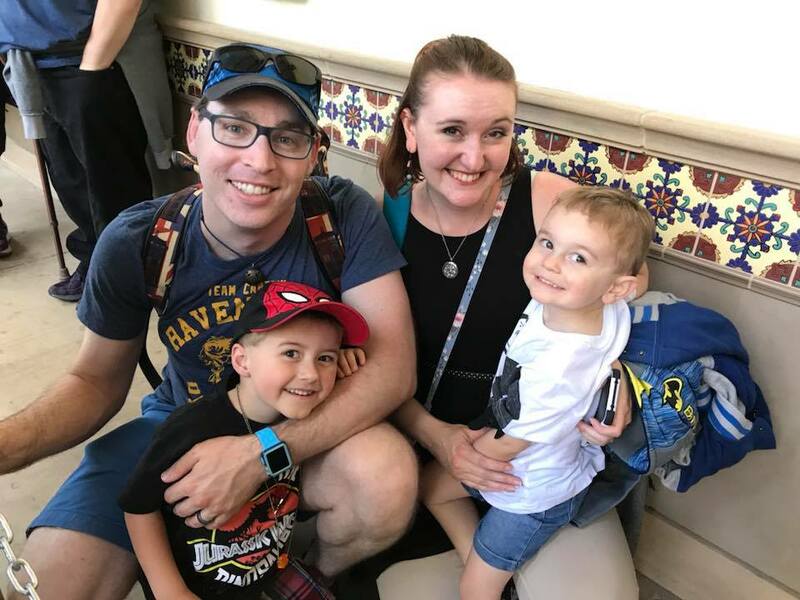 We're a bunch of fun loving, nerdy folks who love to travel and explore together, trying new things and spreading the word about the ones we love so you can try them too! Come wander with us on our adventures!